Offers players a greater variety of game play. Refreshes the 7 Wonders base game with new elements. 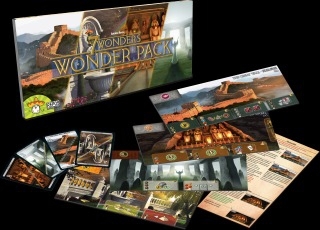 Other products in the "7 Wonders" series.